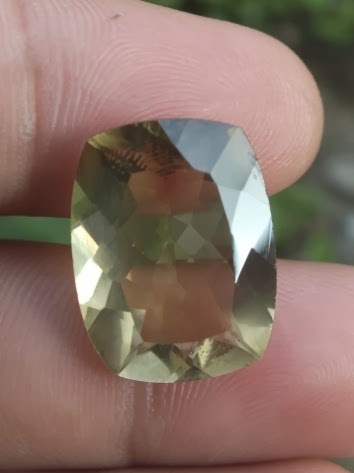 This is a beautiful natural Yellow Citrine loose stone. 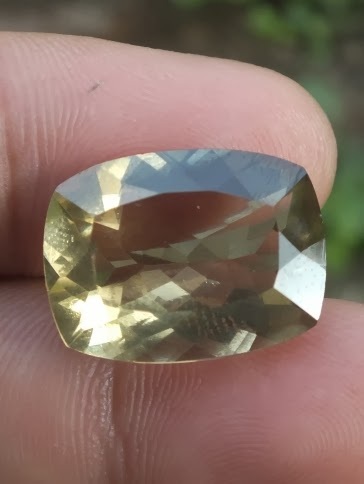 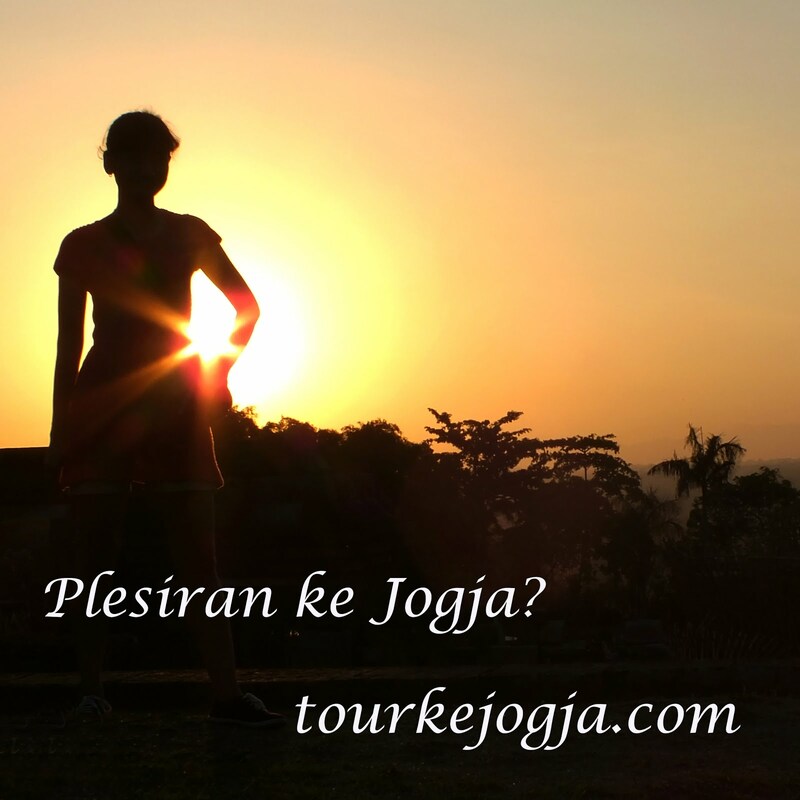 The color is greenish yellow with a nice luster. 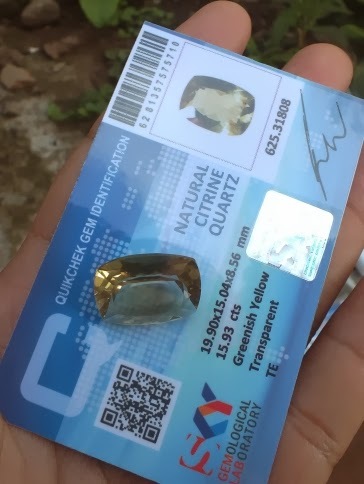 This beautiful yellow quartz is already checked by Sky Gems Lab. 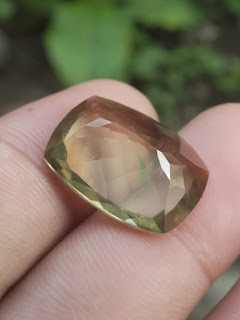 The size of the gems is 19,9mm x 15mm x 8,5mm. 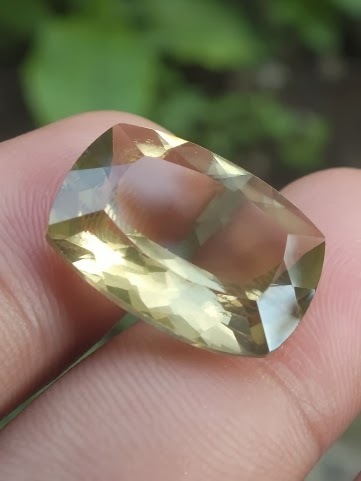 A real beautiful yellow quartz for your collections! Natural Yellow Citrine!